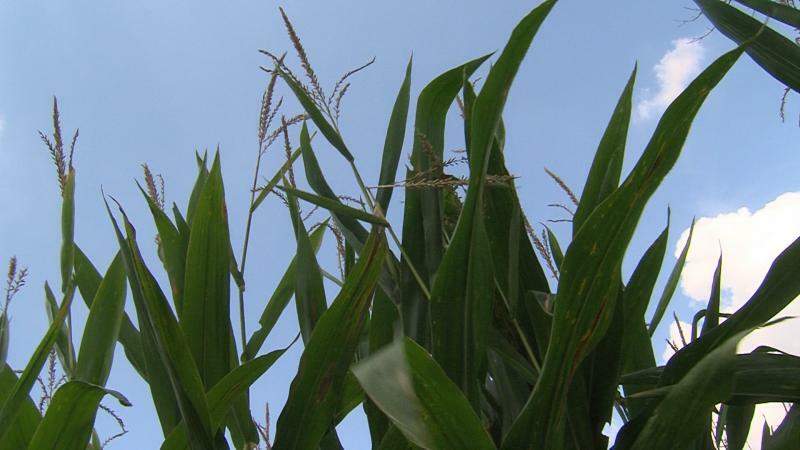 "It’s hard to be optimistic as a farmer right now," said Ohio Farm Bureau’s Joe Cornely. 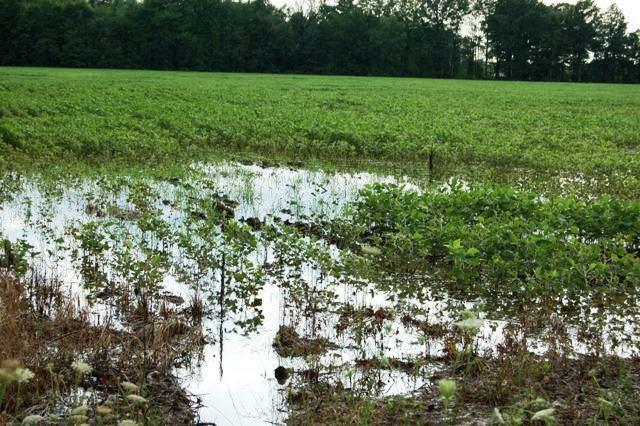 He said farmers have been worried about bad economic conditions and bad weather, and now soybeans are on a list of products targeted with a 25 percent retaliatory tariff hike by China, Ohio’s number one buyer. Cornely said this was expected, but farmers – who overwhelmingly supported President Trump in 2016 – are concerned. 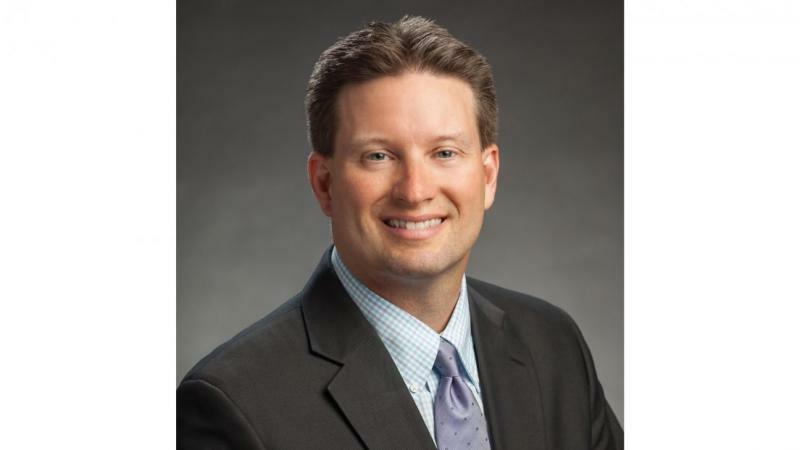 “We are very actively reminding the administration and Congress that these are pocketbook issues, and we’re very hopeful that they’re going to listen,” Cornely said. If these tariffs do go into effect, Cornely said they could affect 26,000 Ohio farmers who produce more than $2.5 billion in soybeans each year – and the rural communities they live in as well. 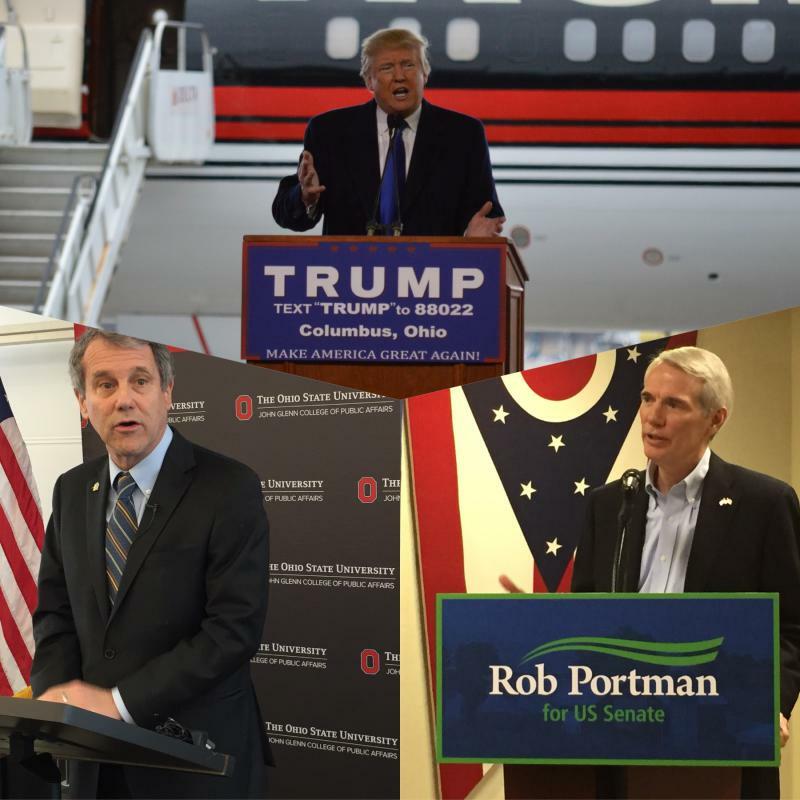 President Donald Trump has found an unlikely supporter in his contentious effort to raise tariffs on imported steel - that supporter is Ohio’s top ranking Democrat. 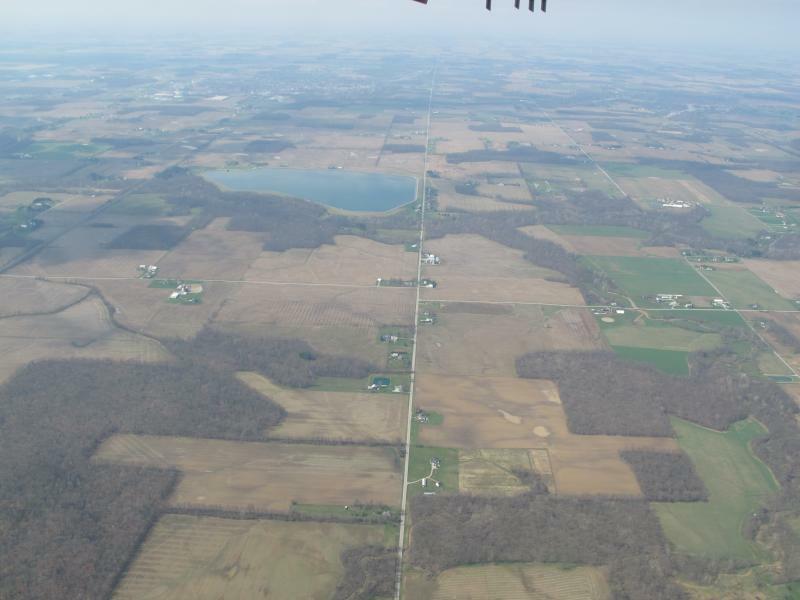 Ohio Farmers Seeing Their Property Taxes "Skyrocket"
Around the state of Ohio, farmers are getting seeing their property taxes soar thanks to the method used to set a value on their farmland. The state’s two main farmer groups want lawmakers to change that valuation formula.